Does it seem like more (or even most) of your meetings are held virtually these days? Where earlier in my career, only a very few had ‘calling cards’ that enabled to participate in audio conferences, now nearly all my meetings include participants that join via an audio bridge line and/or web conferencing platform like WebEx. Based on my own experiences, I’ve always thought of the virtual meeting as a late 20th century development. Boy, was I mistaken. I recently discovered that the first virtual meeting was actually held in 1857! It turns out that long before Al Gore claimed to have invented the Internet, another communications technology was developed that allowed people to communicate almost instantly across great distances. It shrunk the world, created a myriad of new businesses and business models, and was often accused of resulting in information overload. That technology was the telegraph! 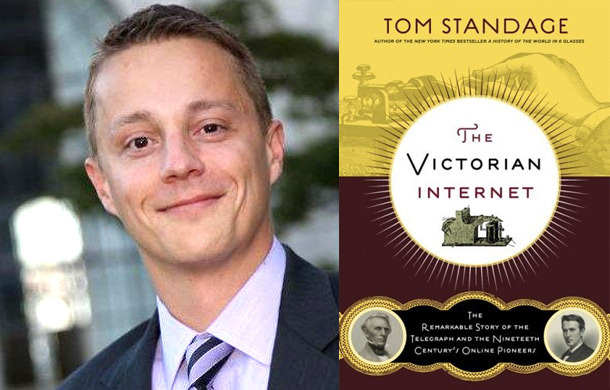 Tom Standage of the Economist tells this remarkable story in “The Victorian Internet”. Imagine a world where people communicated across distances only as fast as a person/horse/ship could travel. That was the situation in 1791, when the first telegraph (‘far writer’) was invented. Telegraph “version 1.0” consisted of a clock, black and white panel, a codebook, and a telescope – it was a visual signaling mechanism, whereby the sender would flip the panel over when the second hand was on the number on the clock he wished to send. The receiver would capture the numbers in sequence, and then consult the codebook to decipher the message. The book focuses on the work of Samuel B. Morse, Thomas Edison and others who developed the electronic telegraph in the mid 1800’s, when things REALLY took off. I highly recommend this book because while telling the historical story it also highlights the many parallels between the telegraph and our shared experience with the Internet. They both rely on a common set of protocols for formatting, addressing, and routing a message; both use standard coding schemes, and encryption mechanisms to protect against the bad guys. The social parallels are amazing! Public reaction was a mix of hype and skepticism. Many believed the telegraph would improve communications among people and nations; scam artists sent false messages; people met ‘online’; use exploded when business figured out how to financially benefit from the technology. The parallels are endless. One minor story in the book concerns that first virtual meeting. The details well illustrate the benefits and ‘best practices’ of virtual events for us even today. Virtual Meetings can be organized quickly. The occasion was the resignation of Asa Woodman from the American Telegraph Company, due to poor health. Apparently, Asa was pretty important in the company, as this news needed to be relayed quickly to 33 offices. Virtual Meetings can minimize travel costs. 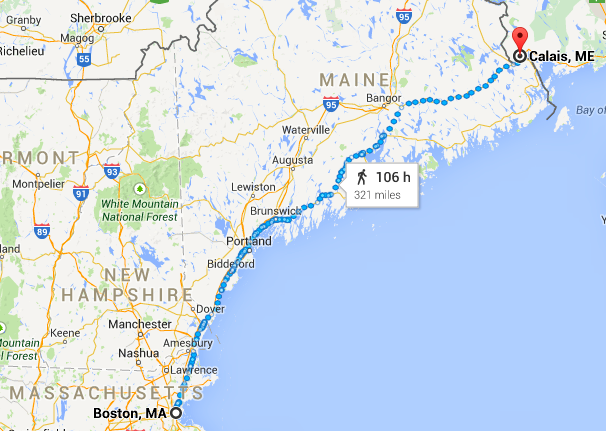 These offices were spread between Boston and Calais, ME, a distance of over 300 miles. Meeting facilitators should be comfortable with the technical logistics of the meeting, so as not to sabotage the flow of the meeting. The operators in the respective offices had organized the logistics beforehand so that as each speaker tapped out his words in Morse code “all the offices upon the line received his remarks at the same moment, thus annihilating space and time, and bringing together the different parties, in effect, as near to each other as though there in the same room, although actually separated by hundreds of miles”. Make an effort to have all your virtual attendees feel welcome and engaged. Each of the offices was electronically ‘called to order’, to ensure they were ‘online’ before the meeting began. Meetings seldom succeed by accident; most, especially the large ones, need a purpose and a plan. An agenda of the meeting was distributed to the offices ahead of time, so people knew what to expect. The meeting began with remarks from six company officers, and then proceeded through votes on a number of resolutions (after open discussion of each). The minutes of the meeting were distributed to each office afterwards. The meeting adjourned ‘in great harmony and kindly feeling’ after about an hour. The days of the telegraph were numbered in 1875 when Alexander Graham Bell, while exploring ways to transmit more telegraph messages over the existing wires invented a mechanism to transmit ANY sound, even the human voice. 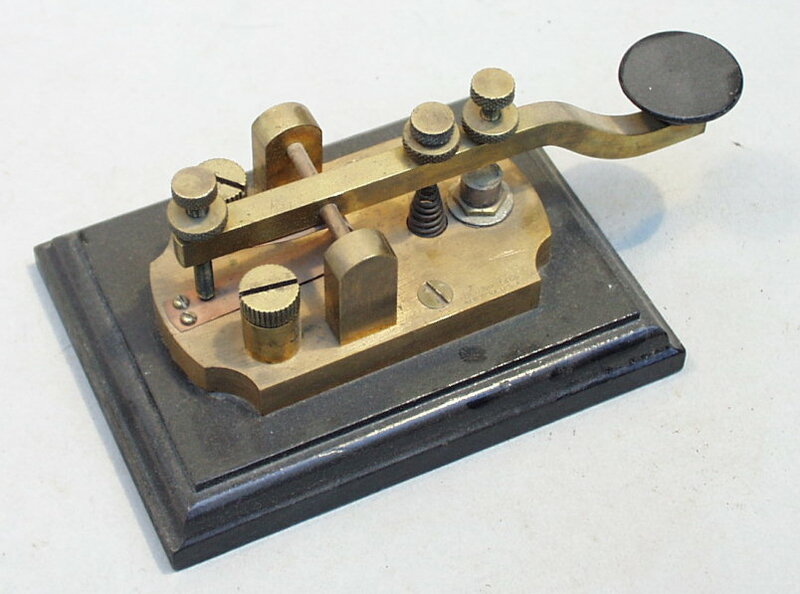 This invention, first called the ‘speaking telegraph’, came to be known as the telephone. Lord Byron once said, “History, with all its volumes vast, hath but one page.” The laws of physics are on the side of the virtual meeting. Until it becomes common to beam people here and there, ala Star Trek, there will be value in using technology to help us engage with others. But while those technologies will undoubtedly continue to evolve, the ‘first principles’ of virtual meeting will remain unchanged. 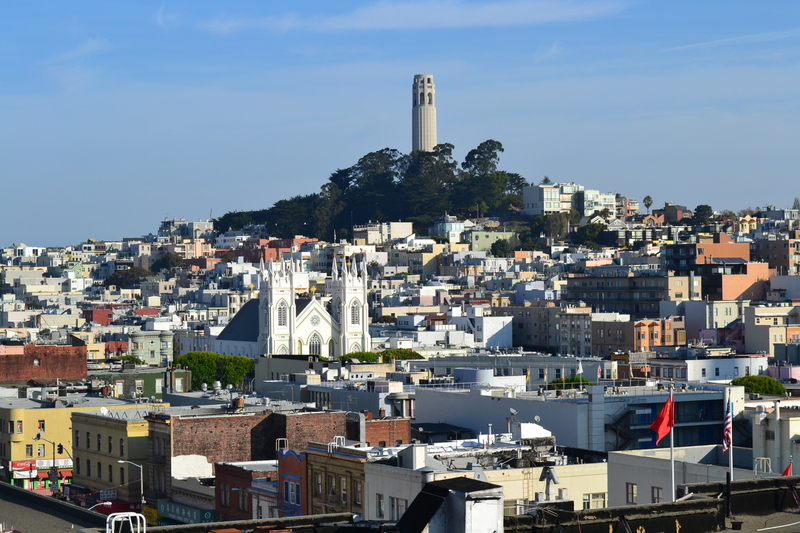 This entry was posted in Collaboration, Conferencing by pmiller55. Bookmark the permalink.